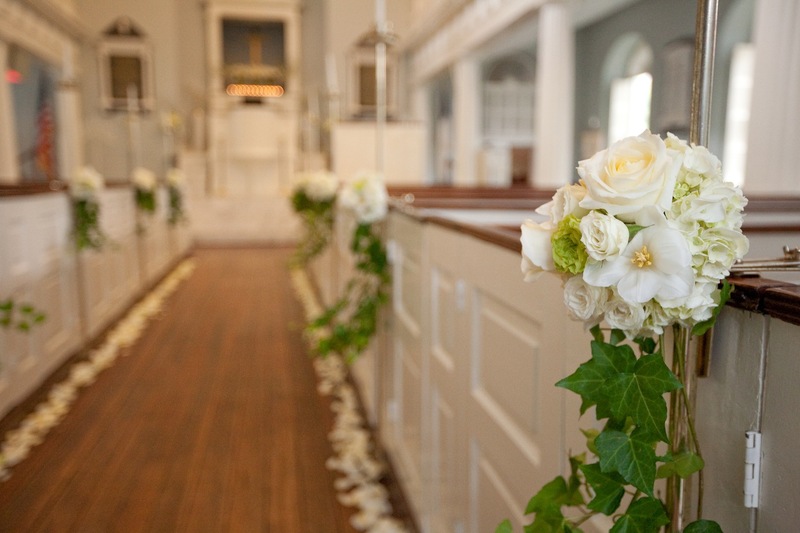 Lisa Ferguson has been the designated florist for First Baptist Church of Charleston since 2005. 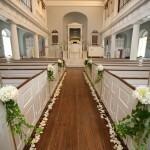 First Baptist Church of Charleston was founded in 1682 making it the oldest Baptist church in the South. 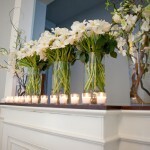 During her tenure there, Lisa has created countless elegant arrangements to grace its historic architecture. 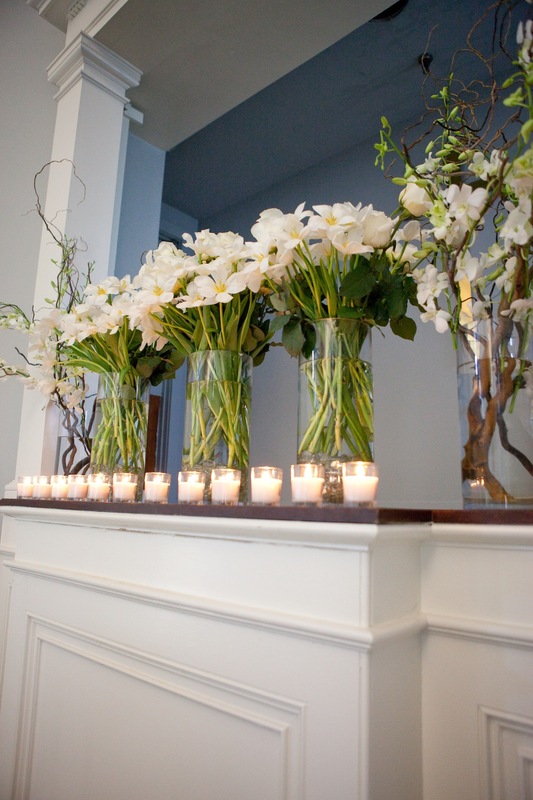 She uses a wide variety of flowers and palmetto roses to create the perfect motif for each wedding and accommodate any budget. 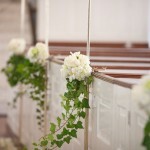 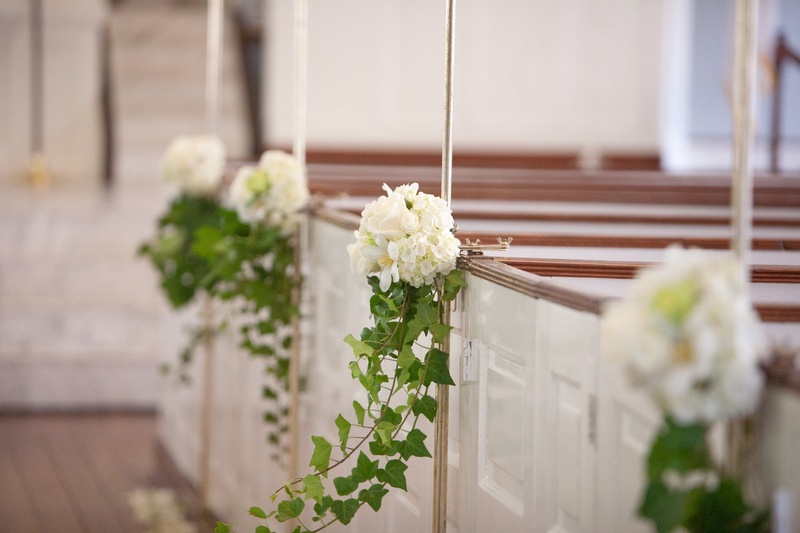 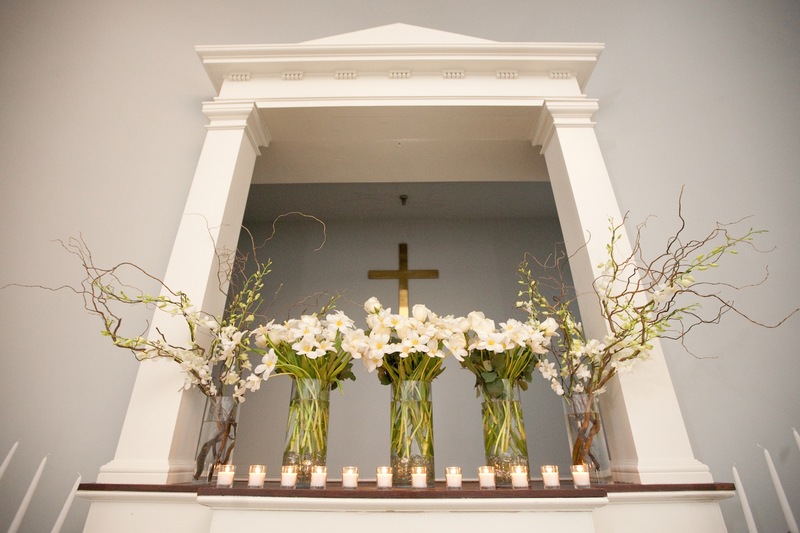 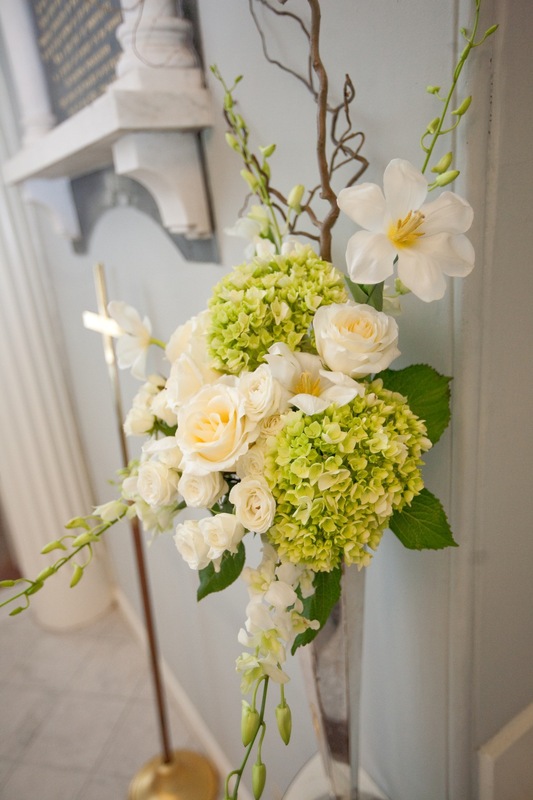 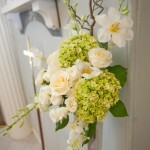 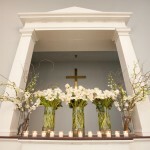 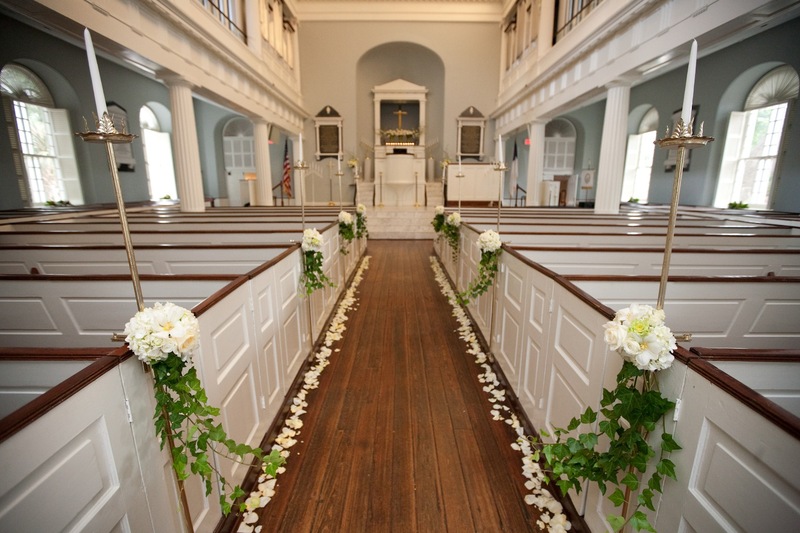 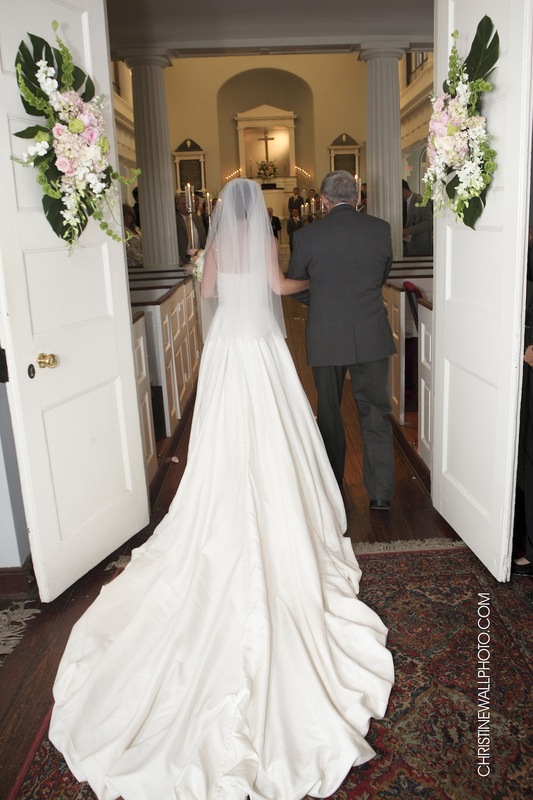 Lisa’s floral arrangements combined with the church’s architectural beauty create the perfect Charleston wedding. 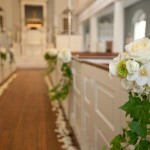 For more information on holding your wedding at First Baptist Church, please go to www.fbcharleston.org and click on the Weddings link in the bottom-right corner.